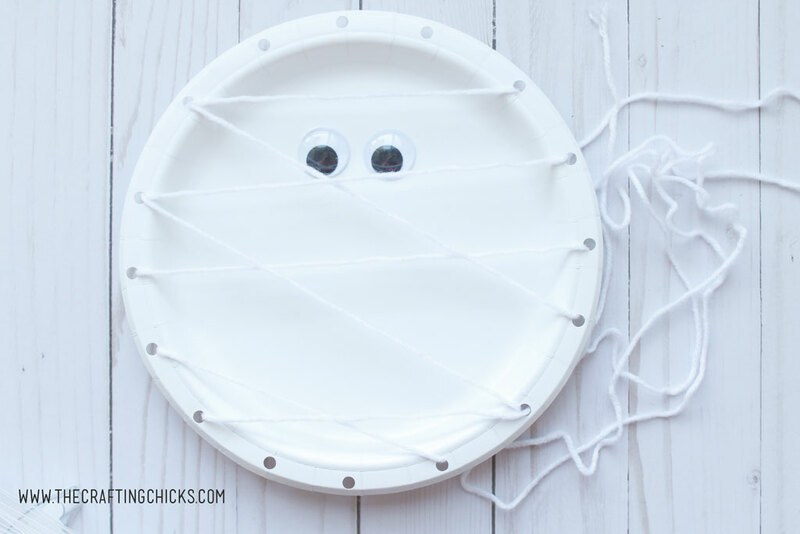 Mummy Paper Plate Kids Craft is a great way for kids to learn how to weave with yarn. 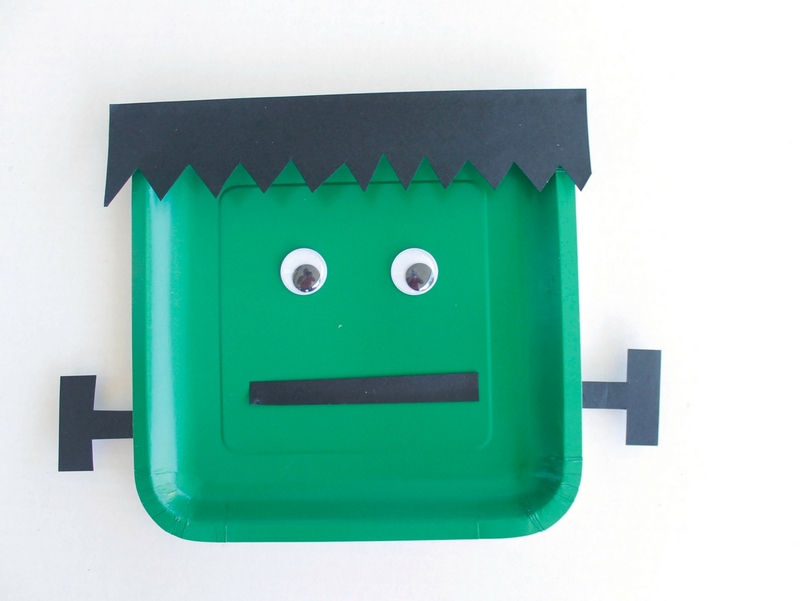 This easy craft is great for children of all ages. 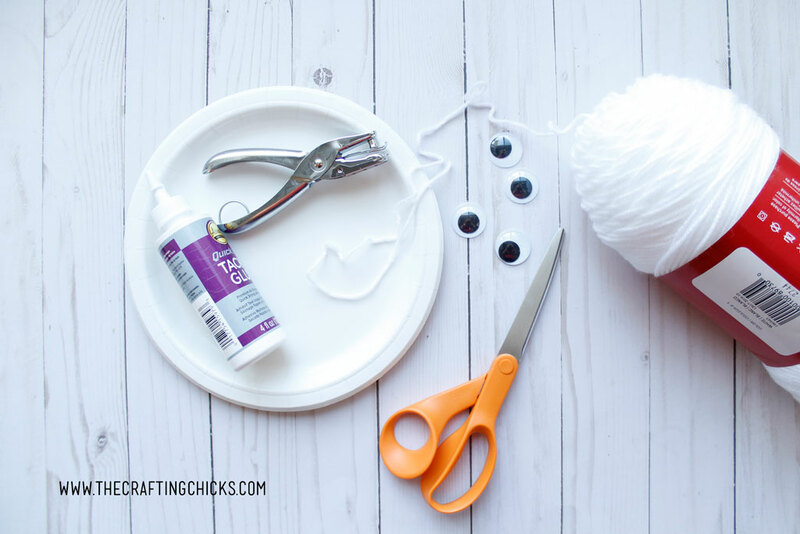 It’s no surprise that we love a good kids craft here at The Crafting Chicks. 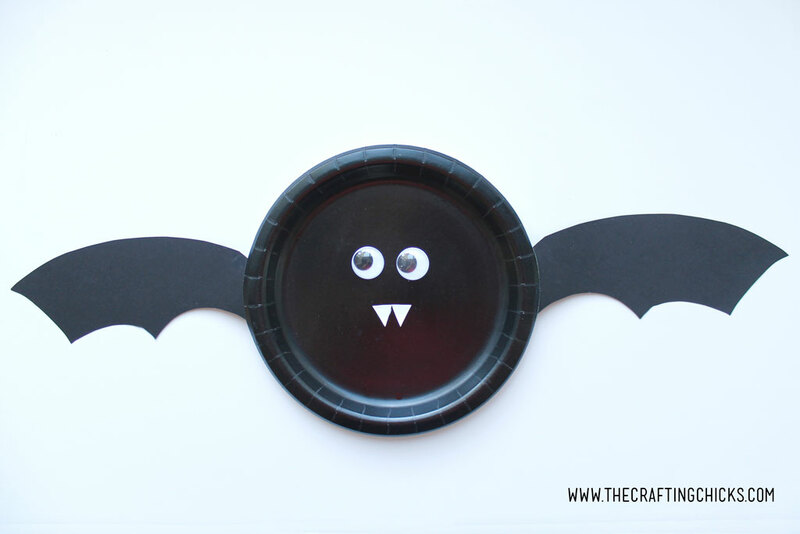 Some of my favorite kids crafts involve paper plates. I almost always have them on hand in my craft stash. 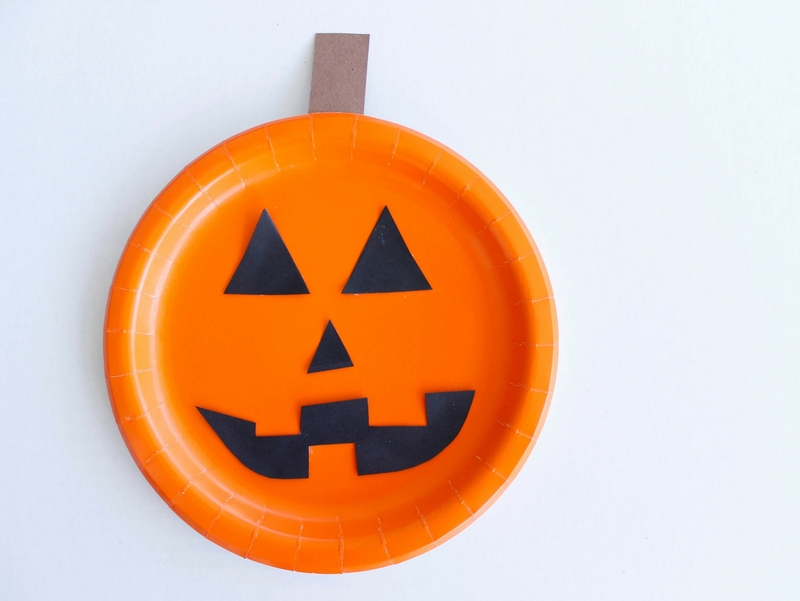 This Mummy Paper Plate Kids Craft works up super fast, giving kids a chance to make a fun Halloween character, while teaching them how to sew. 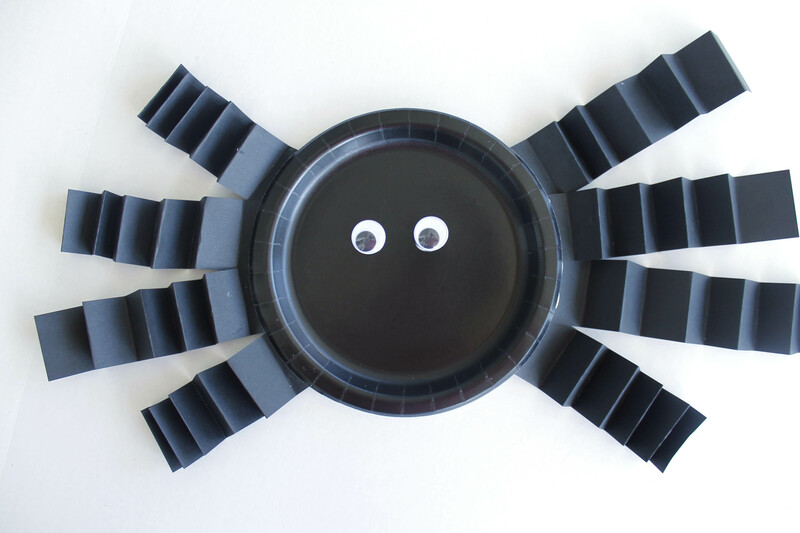 It’s a fun way for them to develop some fine motor skills. 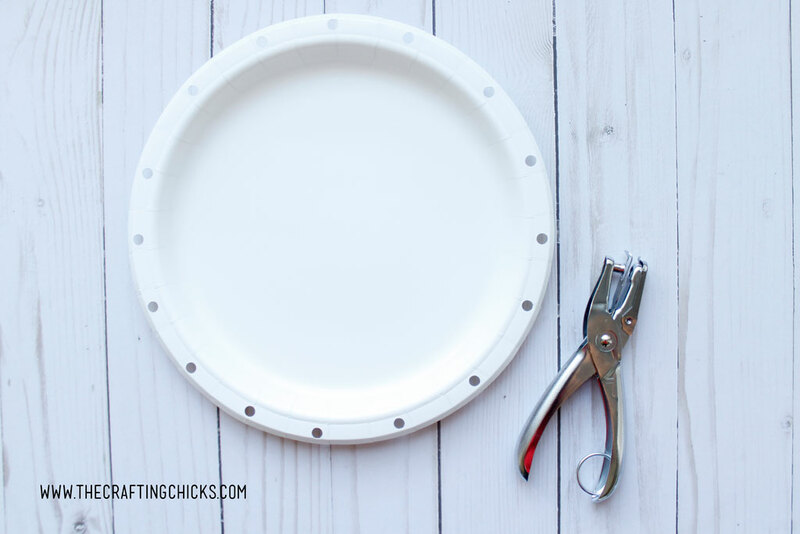 Using the hole punch, start punching holes on the edge of the plate. This is something an adult might have to do. 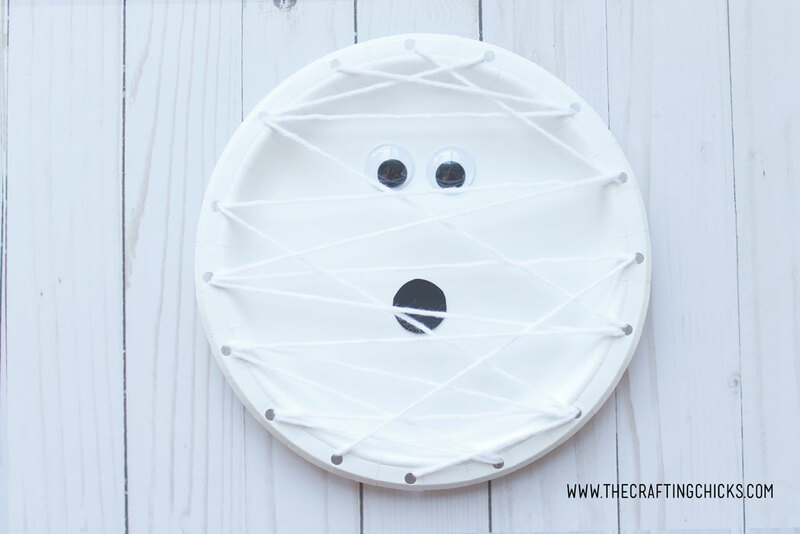 I start with 4 holes on the edges and then start to punch in between those, until I have the amount of holes that I think the kids can handle. 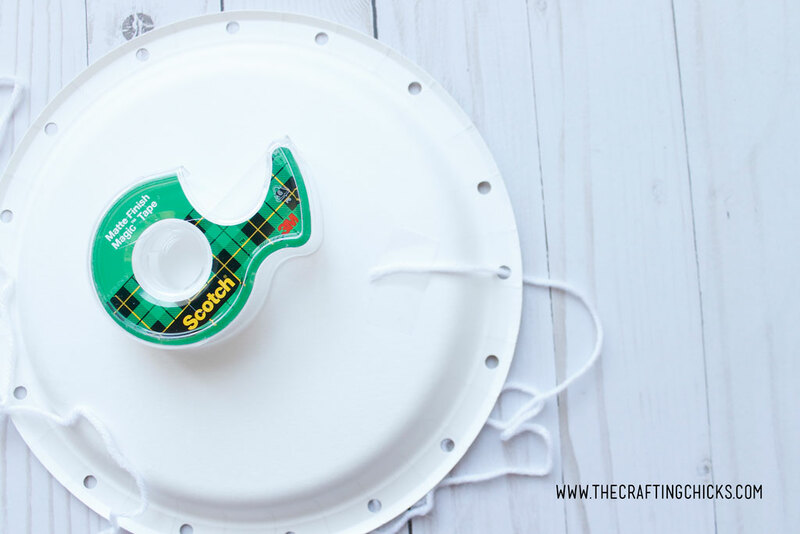 Cut a length of the white yarn and tape one end to the back of the paper plate. Now the fun begins. 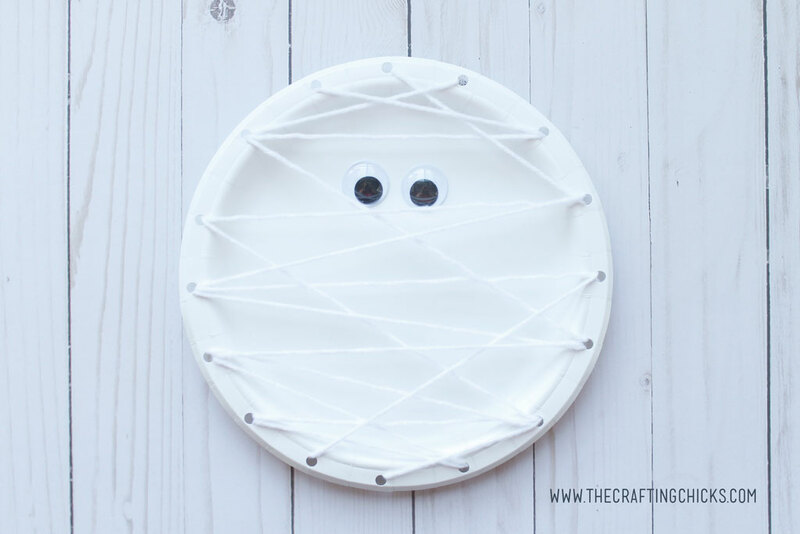 Let the kids start to weave the yarn in and out of the holes to create the mummy. You’ll most likely have to add in more yarn along the way. If you want you can add a mouth. 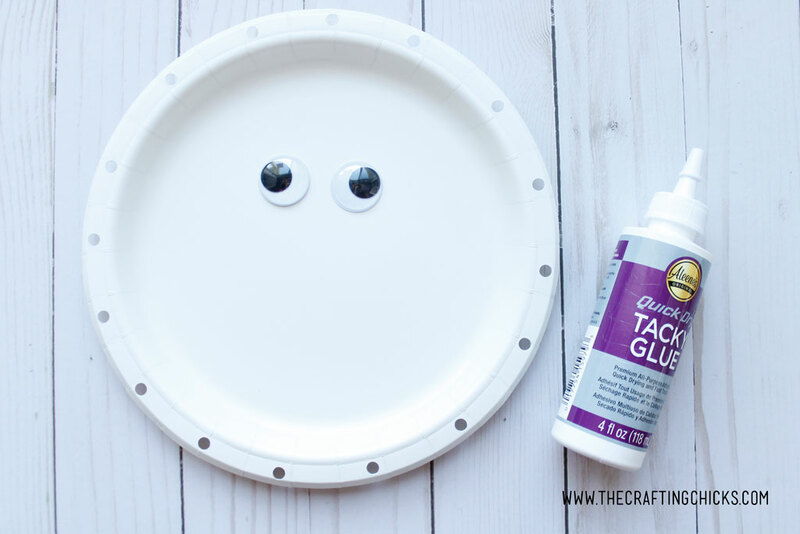 I traced one of the giant googly eyes onto a piece of black construction paper and had the kids glue that on for the mouth. You could do all sorts of different shapes for the mouth. 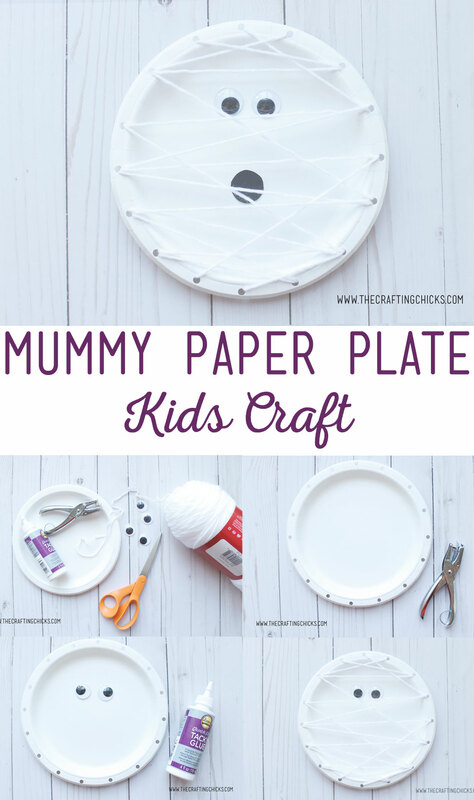 It’s a great way for each child to personalize their Mummy Paper Plate. They will love making this fun mummy come to life. So adorable Becky, I have to share this!